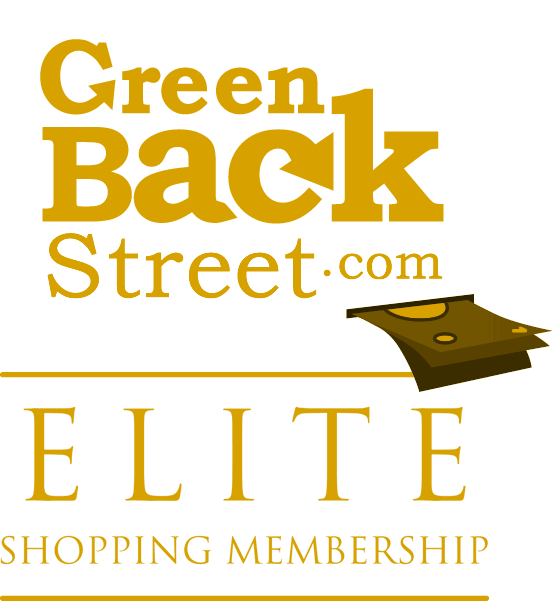 Shop TigerDirect through GreenBackStreet to get a cash back rebate. No cash back for purchase of a gift card or waste recycling. 1.62% Cash Back: Completed purchase with valid payment and no returns. rhwjaxfl gave a rating of 5 stars , on 2013-10-21.